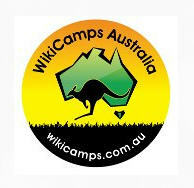 Home › Places to visit › Central Australia › Ayers Rock Campground, N.T. 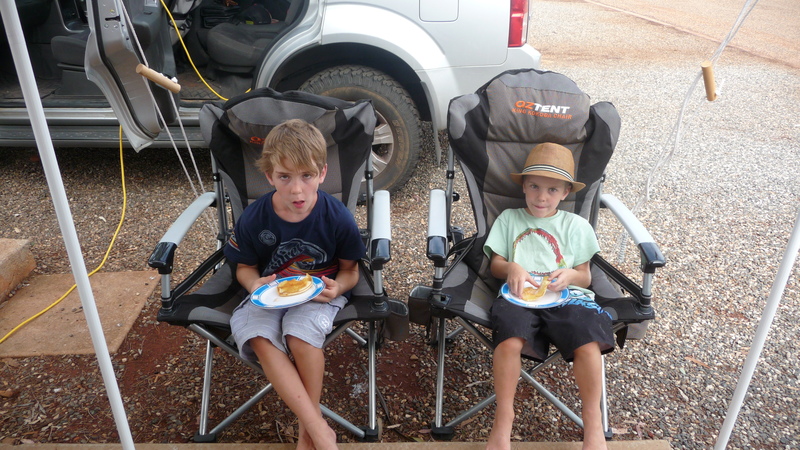 Ayers Rock Campground is the perfect spot to park your van or pitch a tent on the green grass. Located just outside the Uluru-Kata Tjuta National Park, it offers all the amenities and supplies that will make your time staying there comfortable. There are powered, non powered and very well looked after green grass for pitching the tents. After spending a couple of weeks of seeing red dirt everywhere, it was strange to pull up in the park entrance and see green grass! A lot of the sites have concrete slabs and gravel on which to park the campervan or caravan. 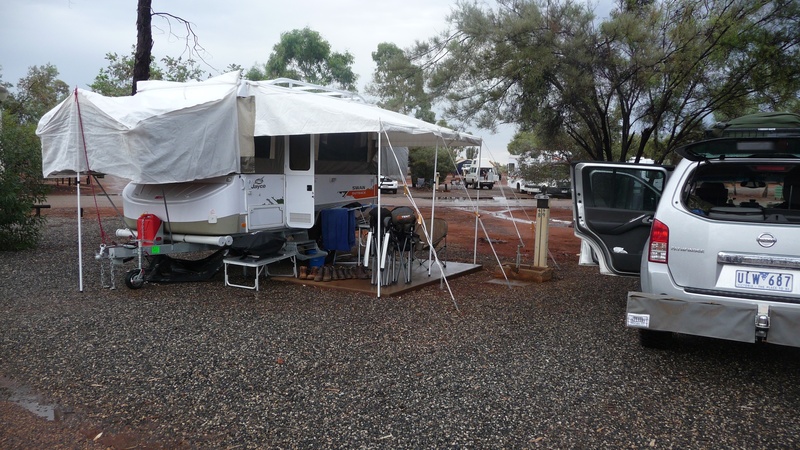 We noticed that most of the camper trailers were parked up the back on the red dirt. They may have needed to so they could get pegs into the ground as it was near impossible to get the pegs into the gravel. Turn off the Sturt highway and travel along the sealed Lasseter Highway for 240kms. There is a swimming pool that is very popular on the warm days and perfect to wash the dust off at the end of the day. We couldn’t believe how cold it was in the water even after a few days of 38 degree heat. 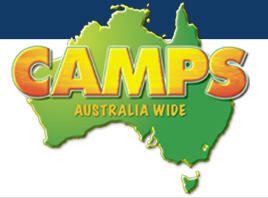 Prices can be found here by opening up the Ayers Rock Campground website. 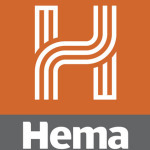 Note that this will open up a new page. 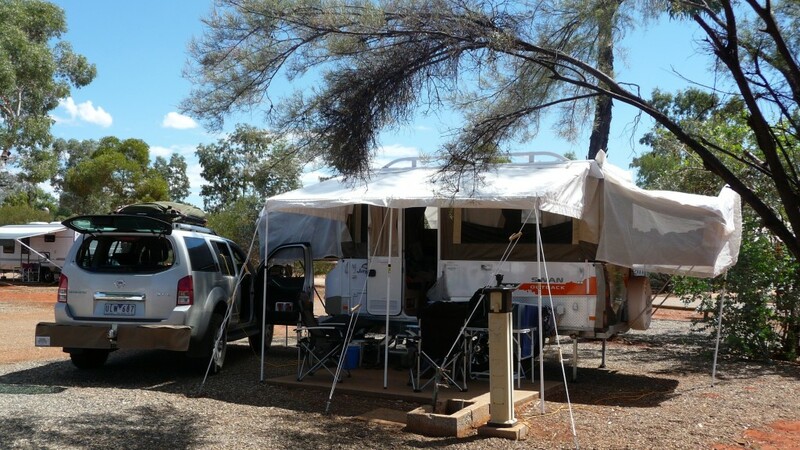 The campground has a good atmosphere due to the excitement and spiritual feeling most have visiting Uluru. We always felt safe while staying in the park. A lot of people were still out and about after dark. The kids could play in the playground and walk up the lookout by themselves. The kids knew the boundaries and werent allowed autside the boundary of the campground. One of the features we liked about this campground was the walkway up to a lookout where Uluru could be seen. Unfortunately when we visited, a storm was brewing on both nights we stayed so we couldn’t get the sunset photos of the rock. Struggling to think of anything, perhaps the hardness of the ground for annexe pegs but that’s not the parks fault. Kids liked the swimming pool and playground. The playground could do with some more shade as it gets pretty hot. 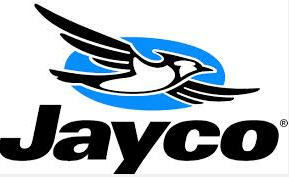 Access to the campground is easily done with plenty of room to move the Pathfinder and Jayco Outback Swan around.